The RyeGate Steakhouse & Lounge has released their 2013 Winter Bites Restaurant Week menu. The Tecumseh restaurant will offer a $35 three course menu that will feature items such as Buffalo Clam Strips and their popular Baby Back Ribs. 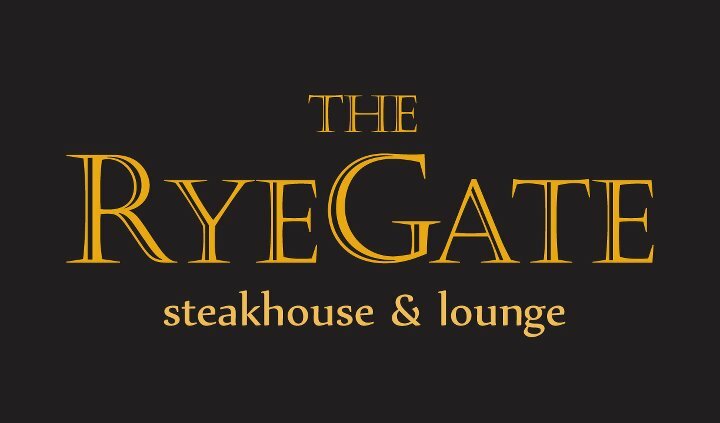 Click here to view The RyeGate’s menu as well as menus from other participating restaurants. Windsor-Essex’s Winter Bites Restaurant Week runs from January 14-20, 2013.